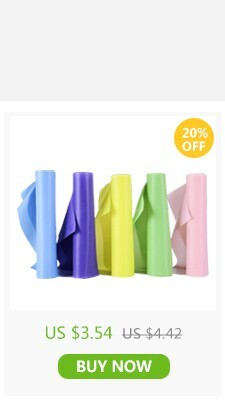 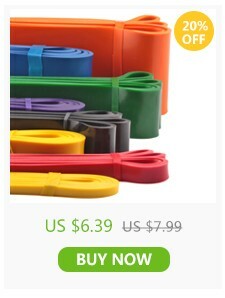 Note:The Yoga mats are not include packing! 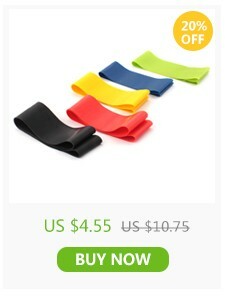 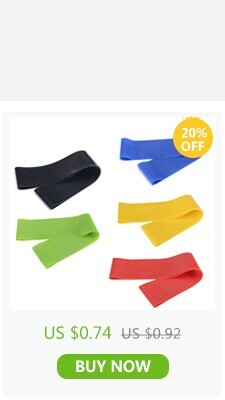 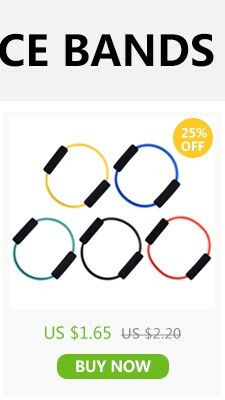 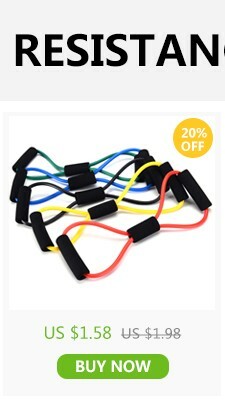 If you are looking for a low cost alternative to the gym that will help you get a good workout from your home or on the go, you have found the answer: resistance loop bands. 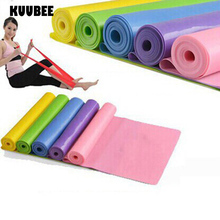 This is a perfect solution for busy moms, office workers and students who want to get fit and toned without expensive workout equipment or the hassle of going to workout at the gym. 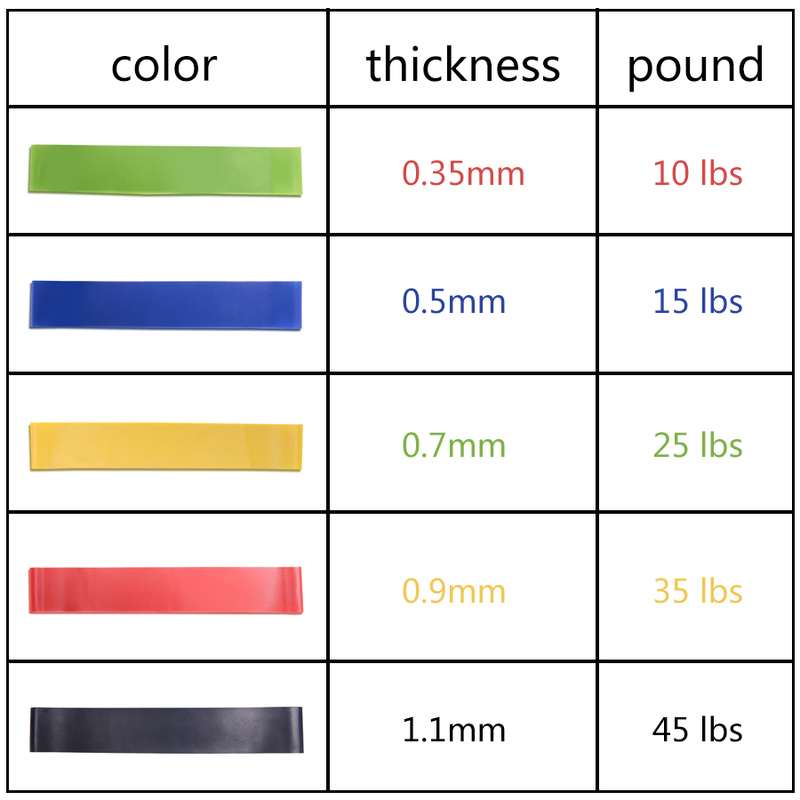 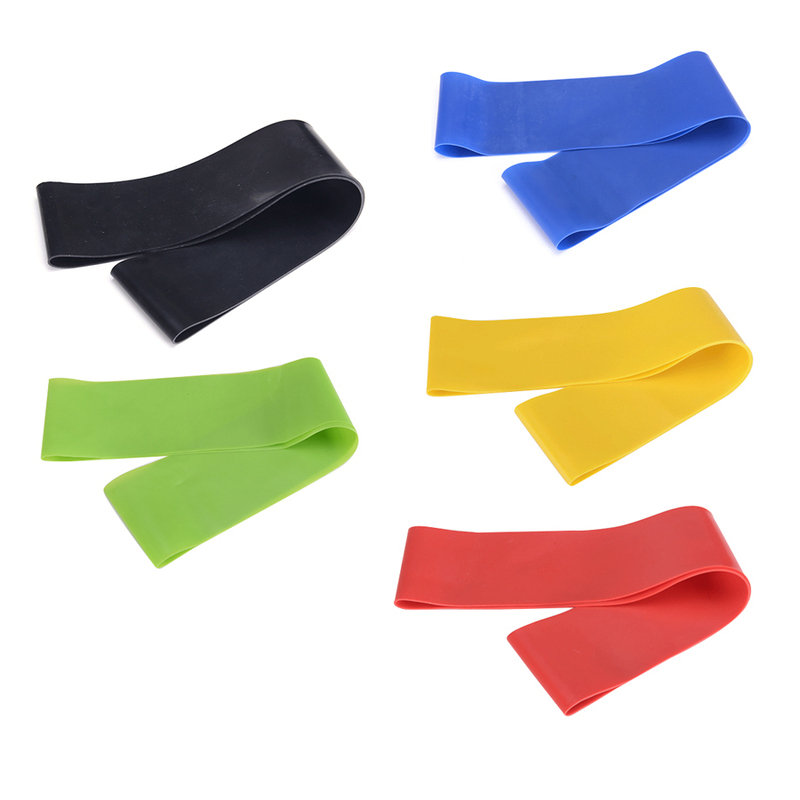 These strips of elastic high quality latex will help you build muscle and increase flexibility and agility at a price that will not cause a dent in your pocket. 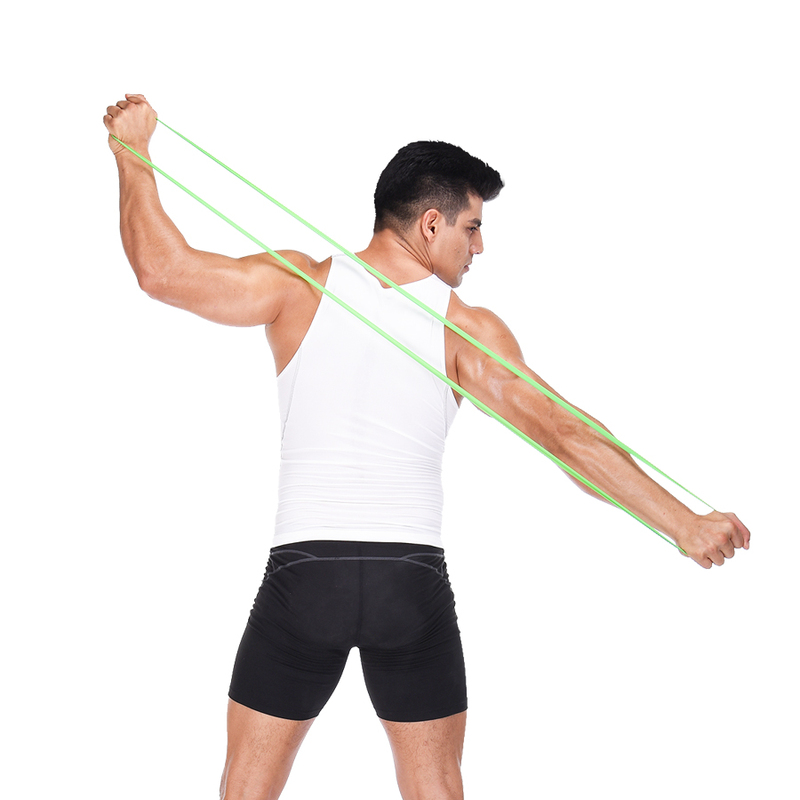 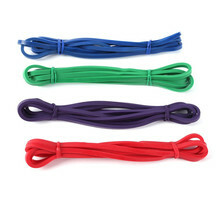 A resistance loop band is a versatile workout tool. It can be used to perform many different types of exercise (upper and lower body). 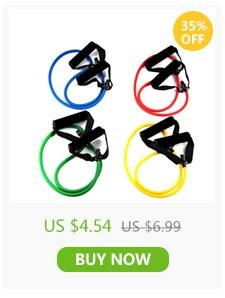 It’s perfect for strength training and for doing cardio workouts. 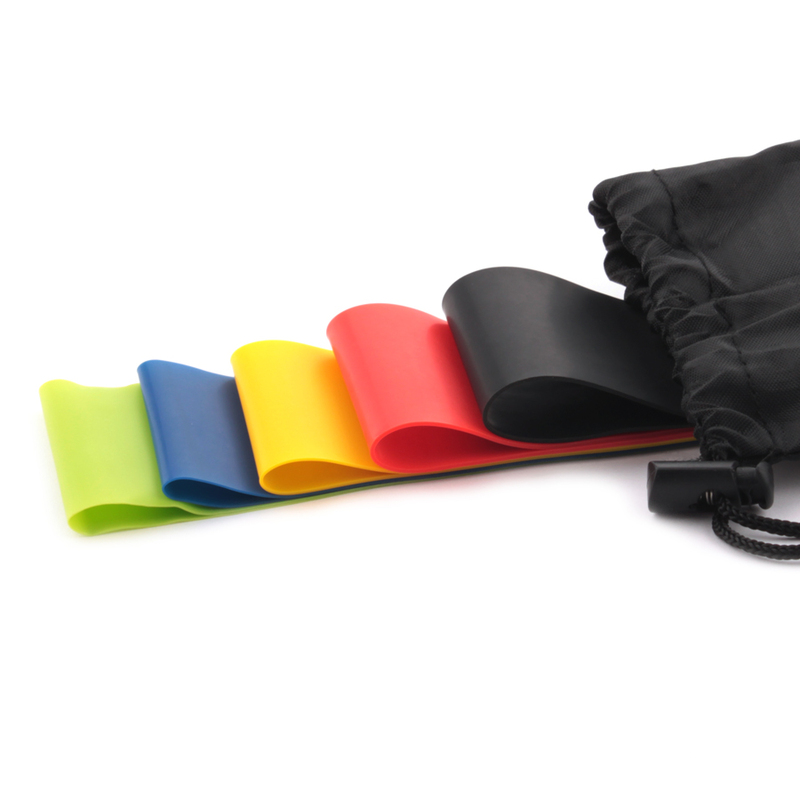 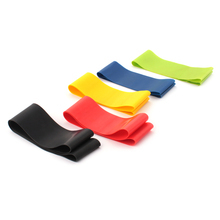 This set is very light and easily portable.These bands wrap around the ankles, calves, knees, thighs or wrist and are designed for strengthening and toning the body. 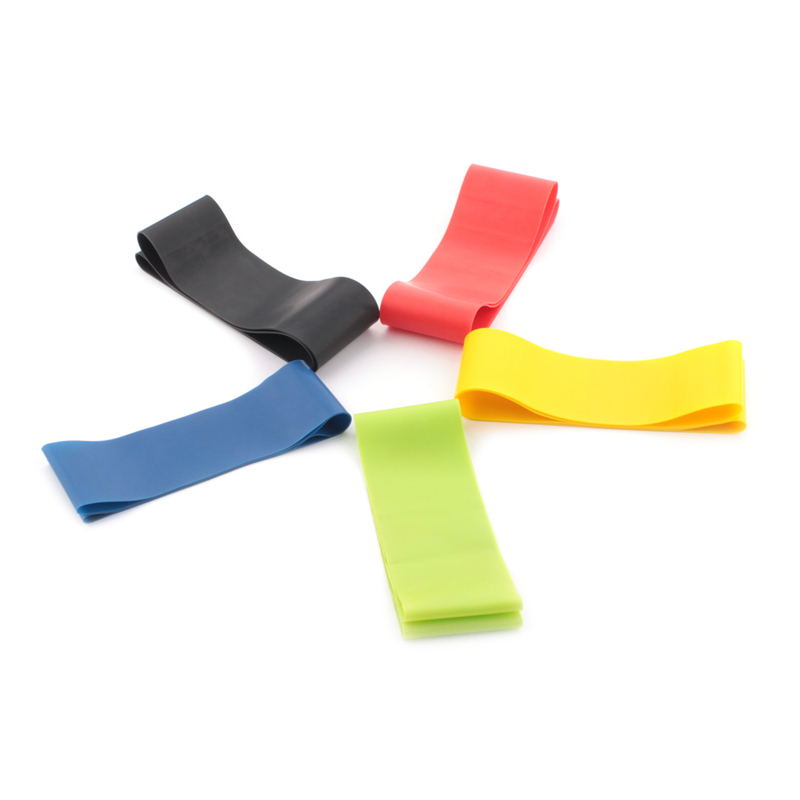 They are portable, simple, safe and effective, the band will make your training more challenging and give you better results.